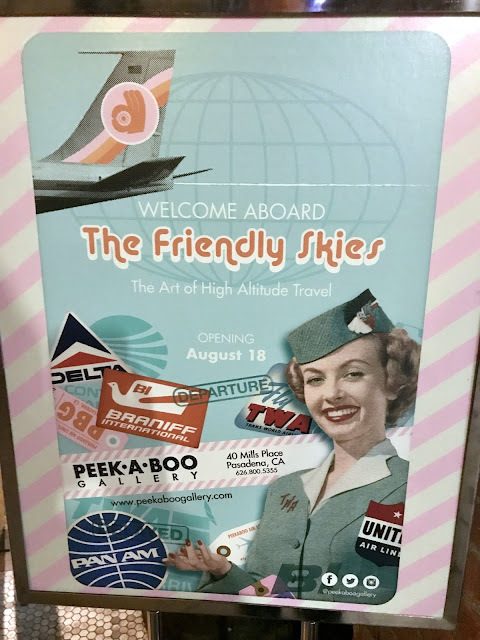 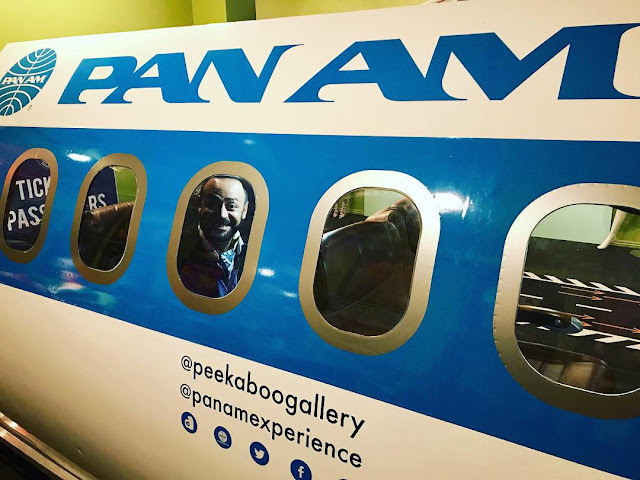 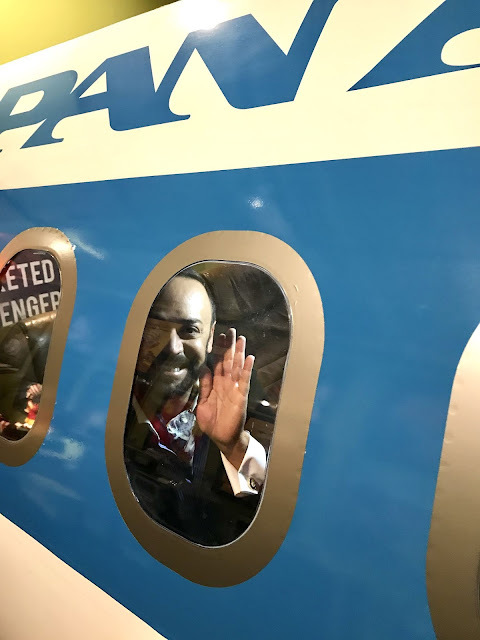 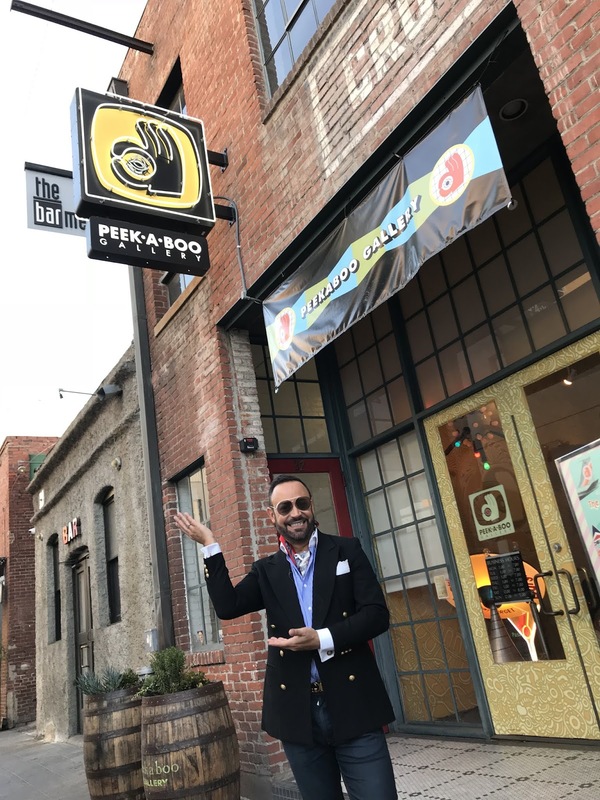 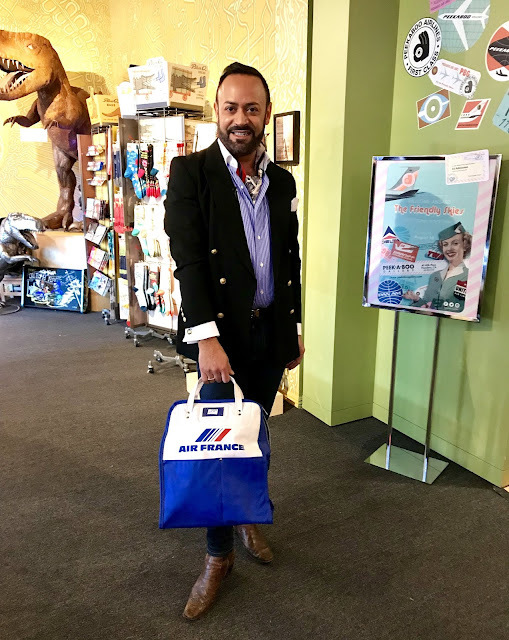 Last week I had the EXTREMELY FABULOUS opportunity to visit Pasadena's Peek-A-Boo Gallery for their "The Friendly Skies: The Art of High Altitude Travel" Exhibition. 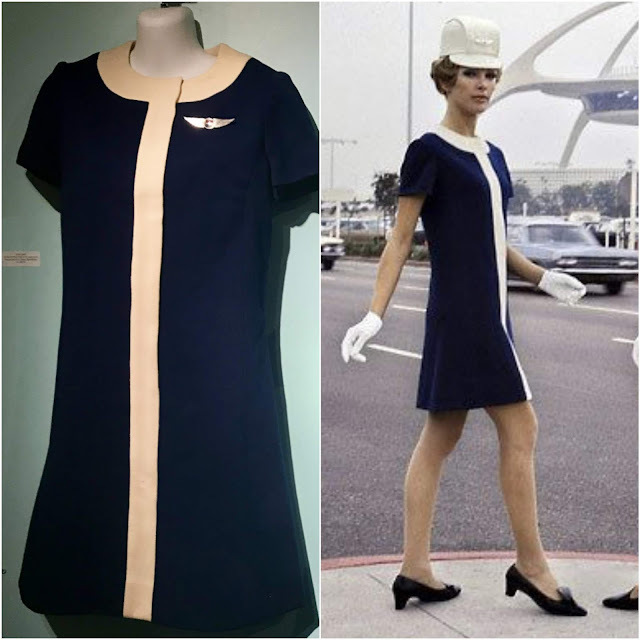 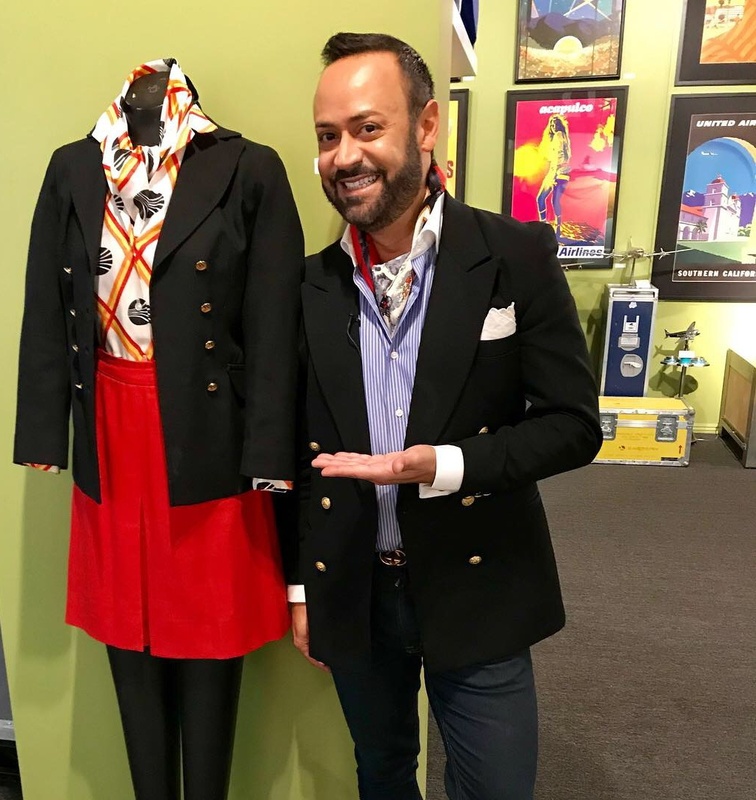 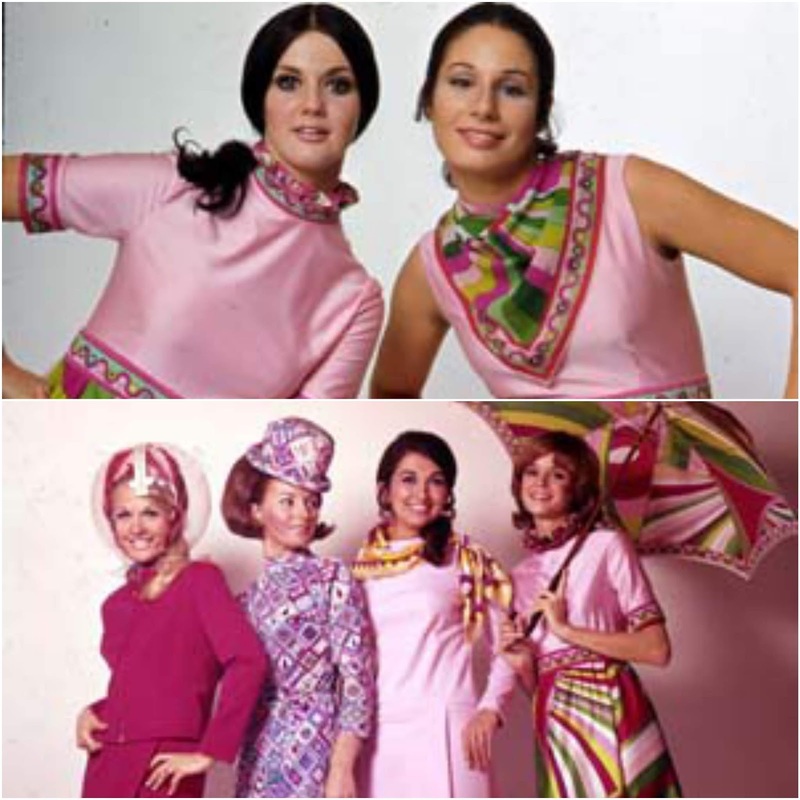 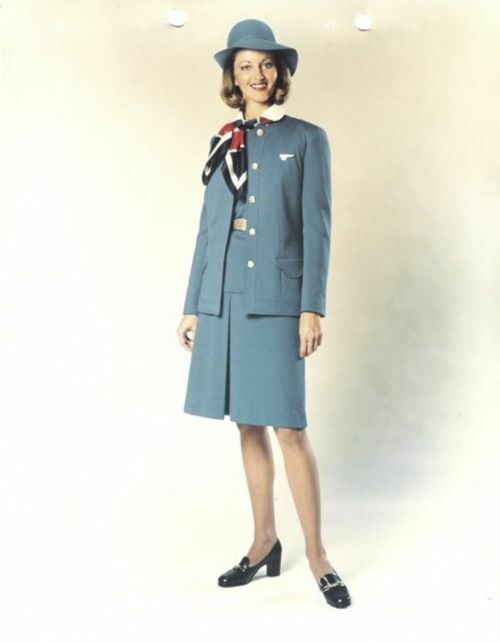 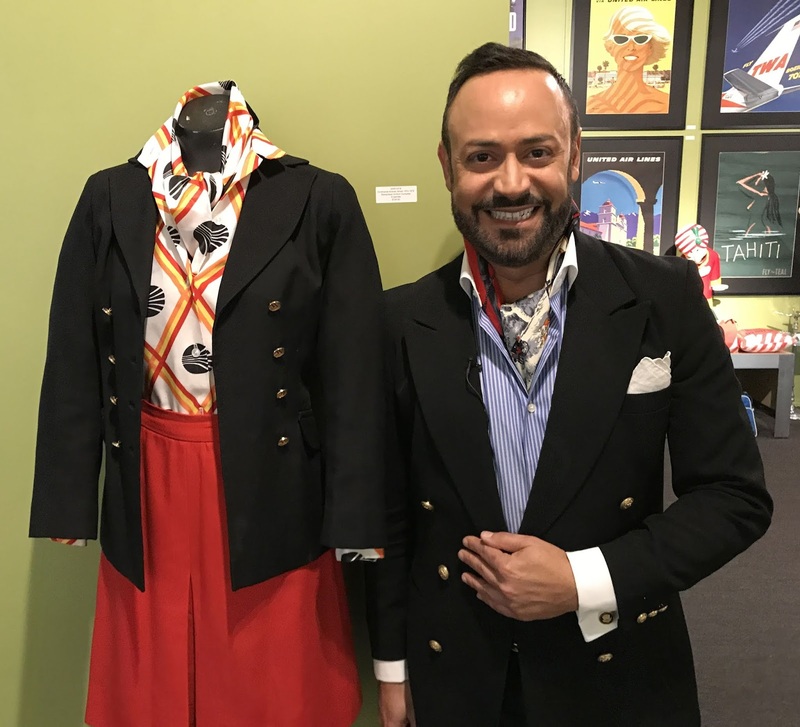 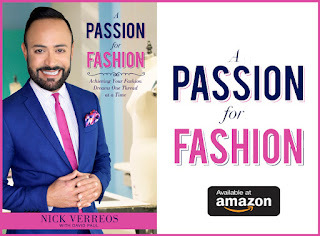 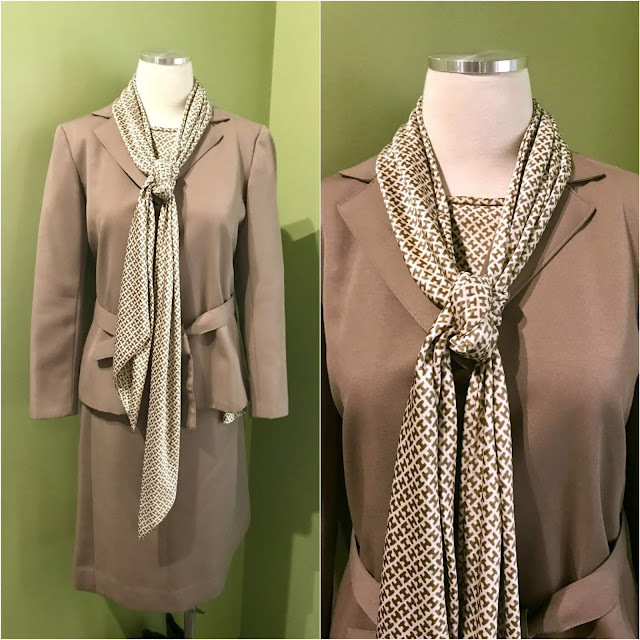 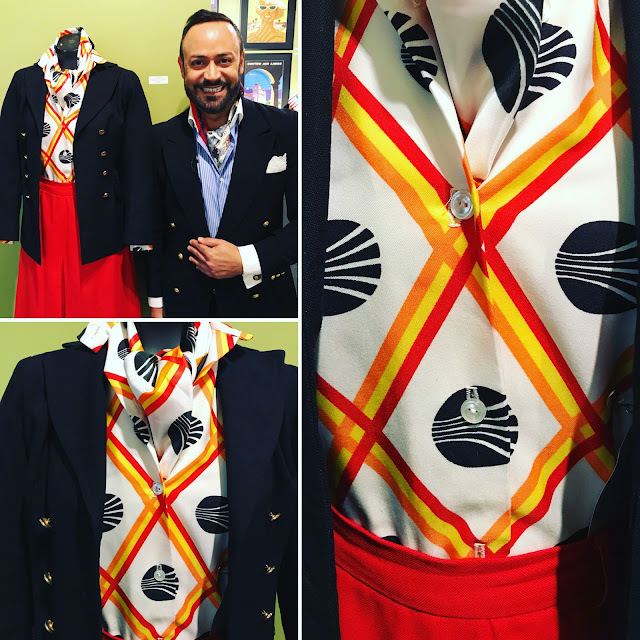 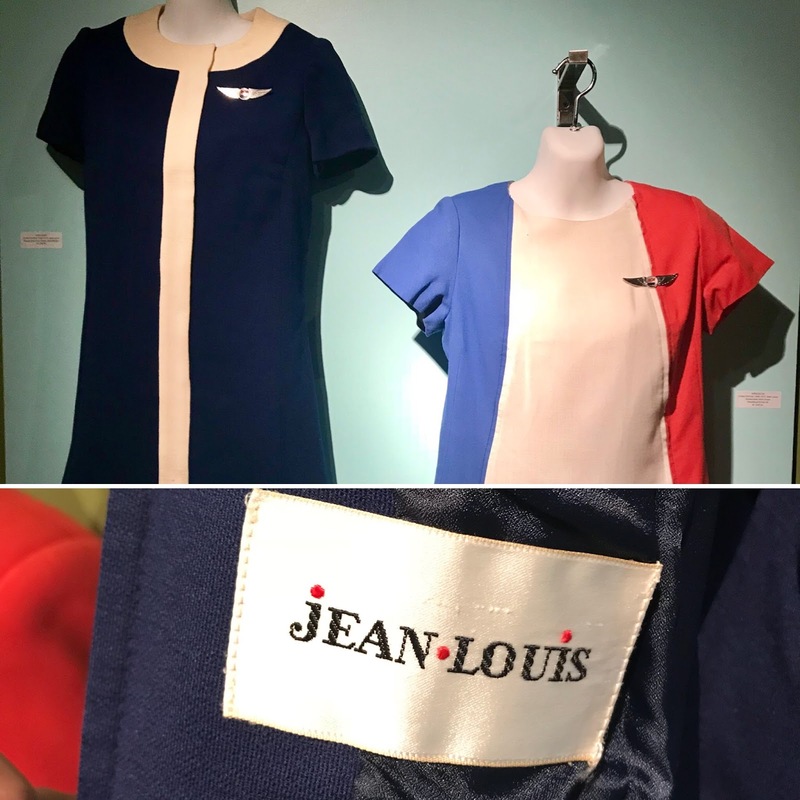 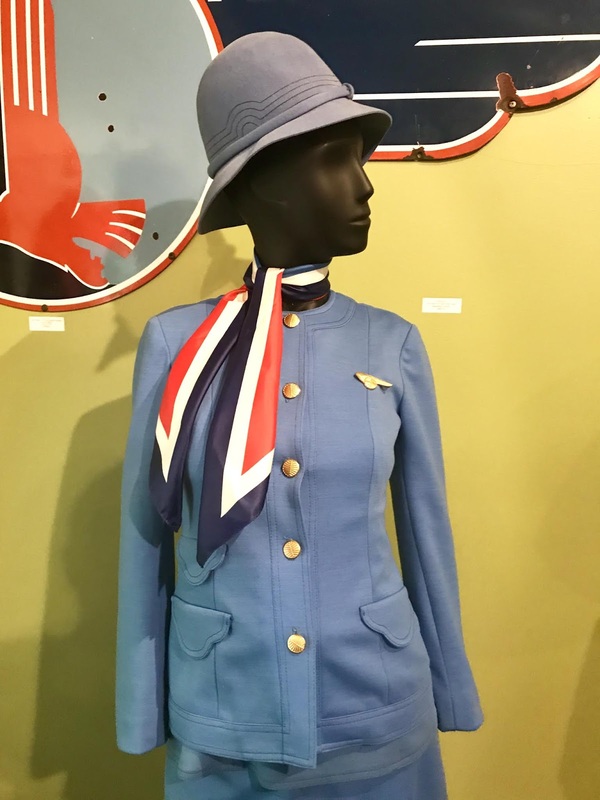 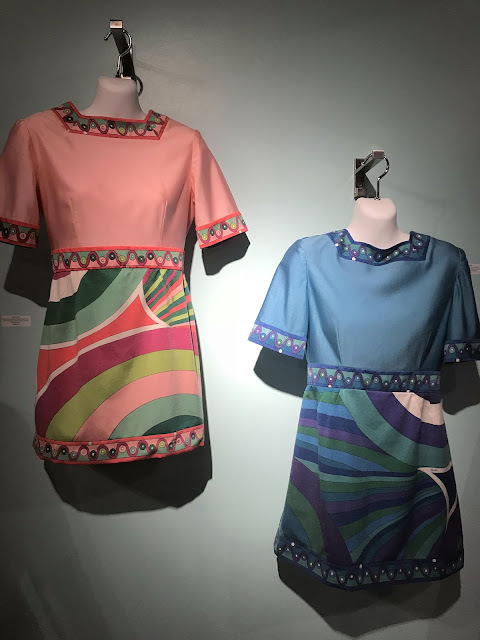 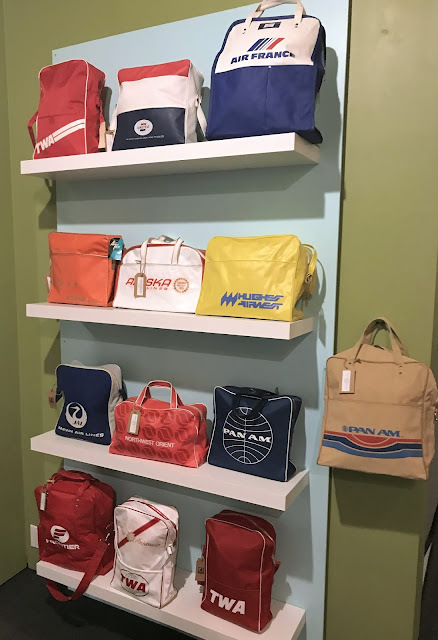 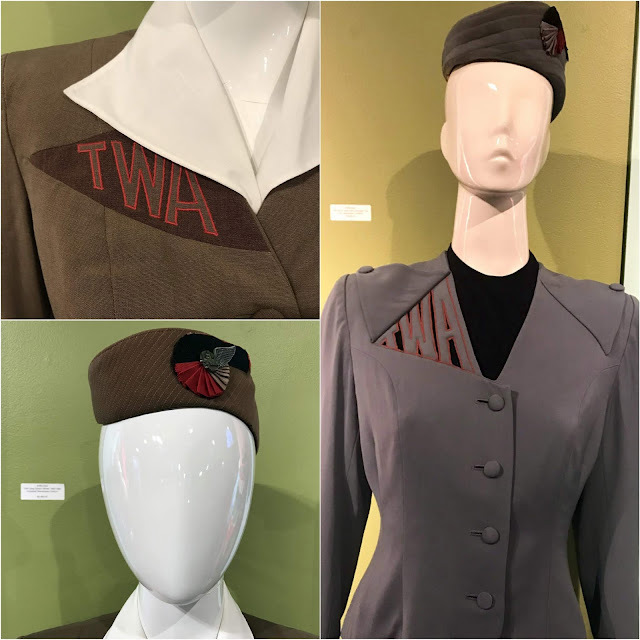 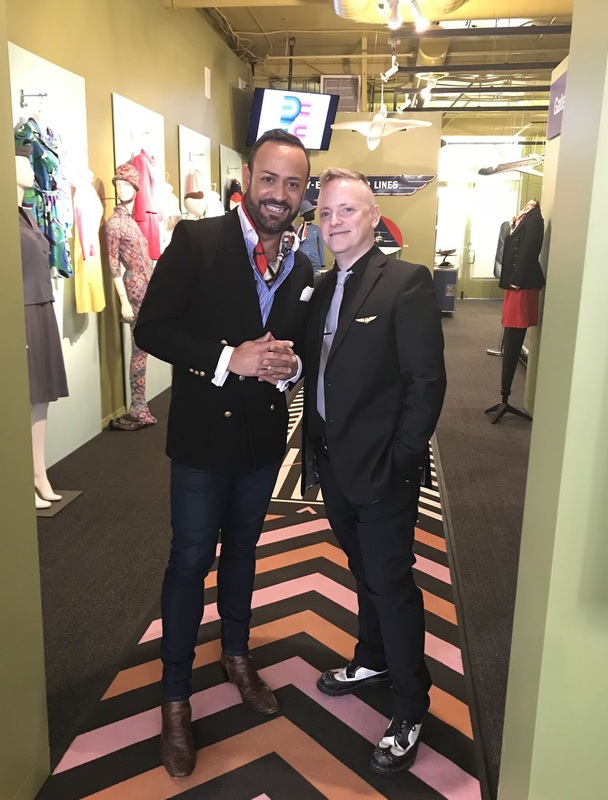 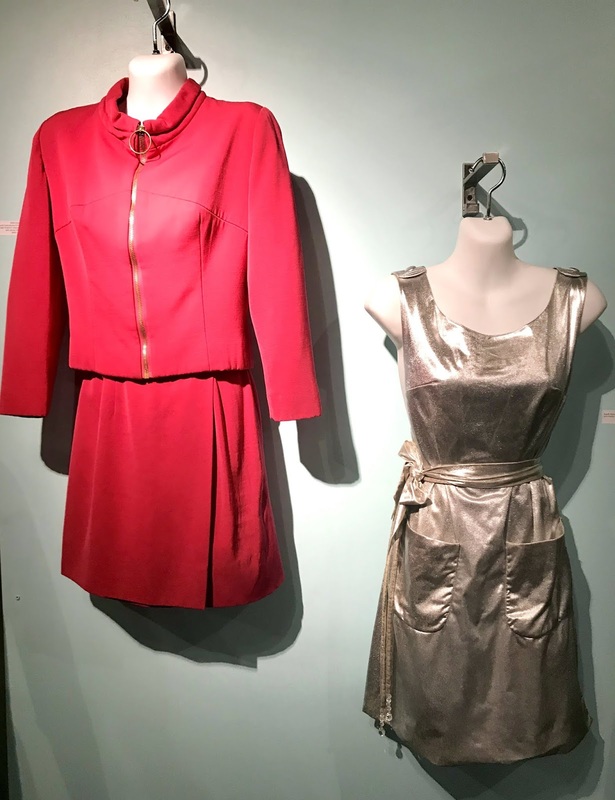 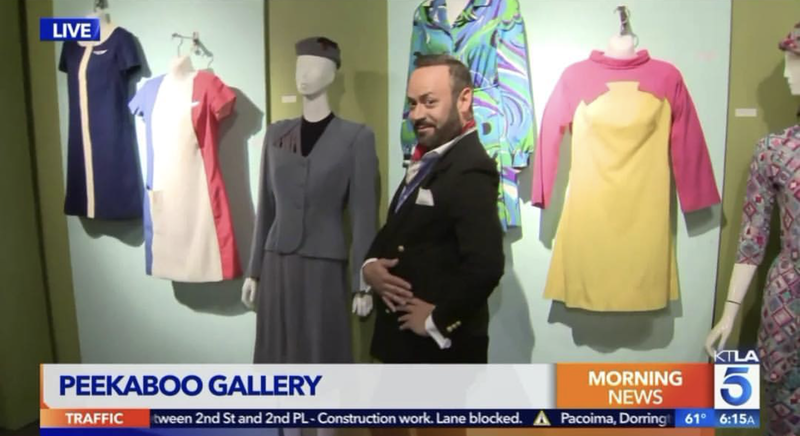 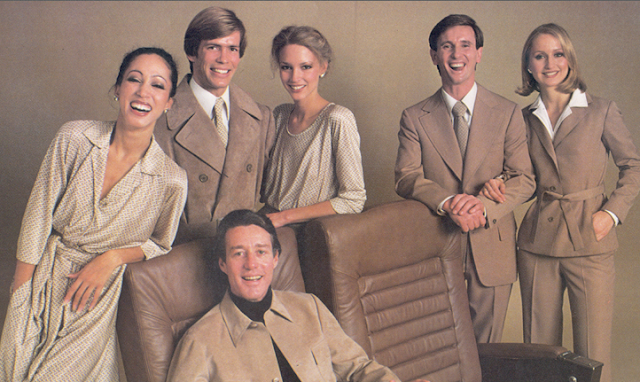 Not only did I visit, but I also filmed various LIVE TV segments for KTLA's Gayle Anderson discussing the chic Airline Couture on display as the FIDM Fashion Design Co-Chair--as well as an avid airline aficionado! Nick Verrreos and Matt Kennedy of Gallery 30 South and Peekaboo Gallery's "The Art of High Altitude Travel"
And Click HERE for all the LIVE Segments! 0 Response to "TRAVEL IN STYLE.....Airline Couture: Peekaboo Gallery's "Friendly Skies: The Art of High Altitude Travel" Exhibition "